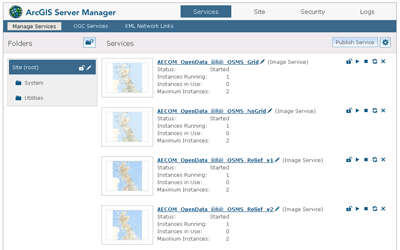 Data maintenance can be time consuming and can divert resources from undertaking their core tasks and responsibilities. 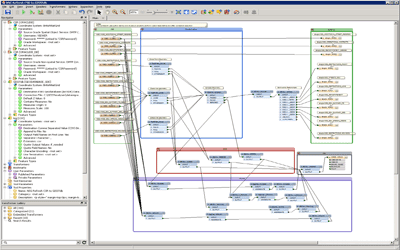 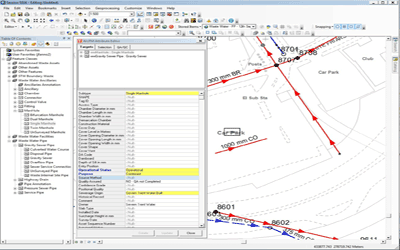 The task of keeping map and spatial data up-to-date can also be complex, especially where multiple integrated applications are involved and downtime must be avoided. 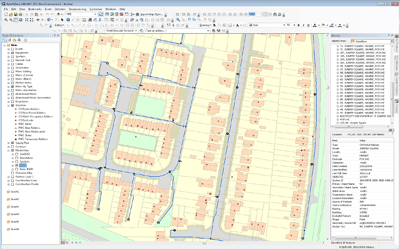 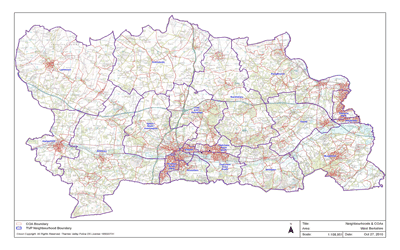 Our GIS experts can perform data maintenance for your map data on your behalf, including updating Ordnance Survey and other third-party data. 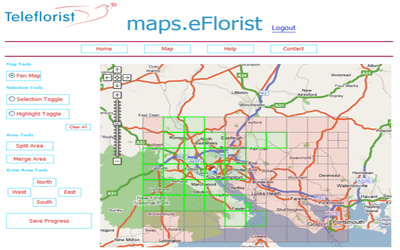 We can apply regular updates to ensure that your applications have up-to-date maps and reference information, reducing the risk of incorrect decisions that are based on out-of-date information. 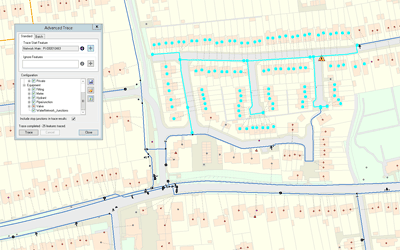 GIS4BUSINESS can also host and maintain map data and services in the cloud, removing the need for maintaining infrastructure and software internally. 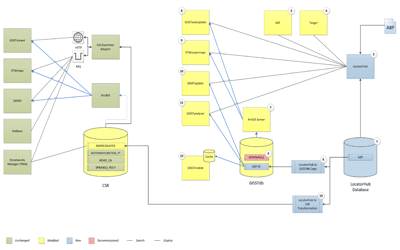 We can provide secure access to these from your own applications through industry standard APIs.